Endoscopic retrograde cholangiopancreatography (ERCP) is a highly-specialized procedure used to evaluate the drainage ducts of your pancreas and gallbladder. Dr. Krishna Rayapudi at Gastro Office has undergone extensive training and experience in the diagnostic and therapeutic uses of ERCP, with the goal of providing the utmost quality of care for his patients with abdominal pain. If you have questions about your symptoms or you need to schedule ERCP, call the office in Hilliard, Ohio or book an appointment online. ERCP is used to diagnose and treat problems in pancreatic and bile ducts. The pancreatic ducts carry digestive enzymes from the pancreas into the small intestine. Bile ducts carry bile from the gallbladder into the small intestine, where it’s needed to digest fats. Which health problems are diagnosed and treated with ERCP? You may need to undergo ERCP when you have symptoms such as abdominal pain, weight loss, or jaundice (yellowing of your skin and eyes). In some cases, ERCP is done after an ultrasound, or CT scan shows stones or a mass in the ducts. ERCP identifies problems in the duct that are often caused by conditions such as pancreatitis and pancreatic cancer. As Dr. Rayapudi studies changes in the ducts, he determines your risk for cancer and takes a biopsy if needed. ERCP is performed using a thin, flexible tube — an endoscope — that contains a camera and a light, and accommodates specialized surgical tools. Dr. Rayapudi guides the endoscope through your mouth, esophagus, and stomach, and into the small intestine. When the endoscope reaches the opening of pancreatic and bile ducts, a narrow catheter is passed through the endoscope and into the ducts. After releasing a dye into the ducts, X-rays create images of the structures, which Dr. Rayapudi uses to identify and treat problems. What treatments are performed during ERCP? Removal of bile duct stones is one of the most common treatments performed during ERCP. Stones in the duct may originate in the gallbladder and move into the bile duct. They can also develop in the duct. 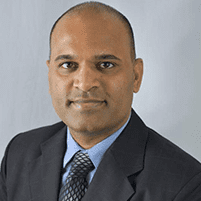 Dr. Rayapudi passes specialized tools through the ERCP endoscope to facilitate stone removal. Large stones are crushed so they can be pulled out of the duct. During ERCP, Dr. Rayapudi may guide a balloon into narrowed or blocked areas of the ducts, then inflate the balloon to reopen the duct. After the balloon is deflated, placement of a plastic or wire stent helps keep the duct open. ERCP is frequently used to take samples of tissues so they can be examined for signs of cancer. 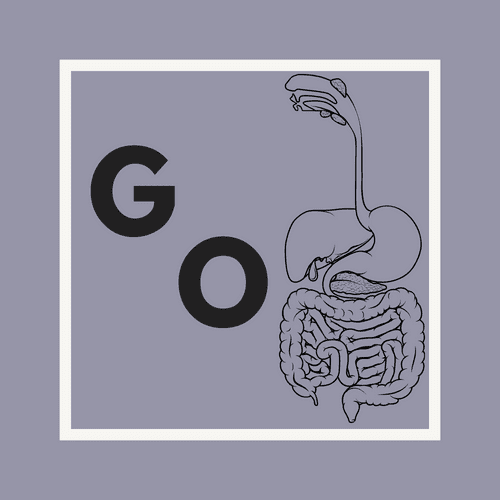 When you have gastrointestinal symptoms or need testing, call Gastro Office or book an appointment online.